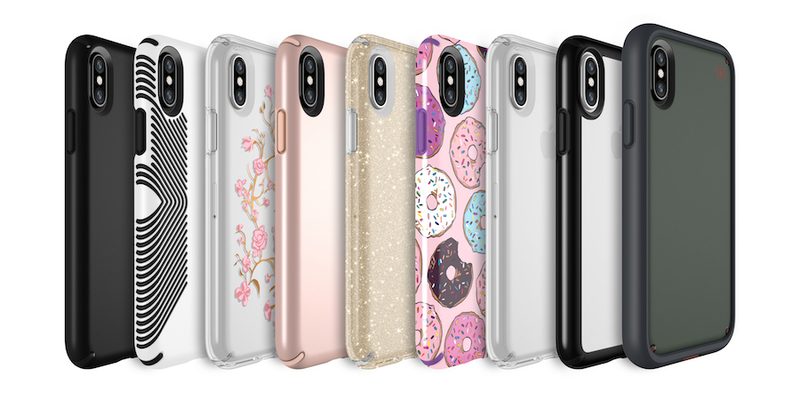 Since launching our new line of Presidio cases in September, we’ve received tons of compliments and coverage in the media. Throughout the month of September, we tallied 105 articles mentioning our Presidio cases, with over 600 million impressions. We were the most-talked about case brand in the media, which is an impressive feat! We want to highlight some of the best reviews we’ve seen so far. Check out more Presidio media coverage below!